Alongside the fund, the SoftBank Latin America Local Hub will also be created, an operating group which will help companies in the other Softbank portfolios enter Latin America, navigate the local markets and broaden their geographic reach. Yet again, Softbank CEO Masayoshi Son is attempting to prove he wasted decades in the telco space and should have been focusing on investment management. “Latin America is on the cusp of becoming one of the most important economic regions in the world, and we anticipate significant growth in the decades ahead,” said Son. The SoftBank Innovation Fund will aim to raise funds totalling $5 billion, with Softbank contributing the first $2 billion, with a particular focus on e-commerce, digital financial services, healthcare, mobility and insurance. For years, Latin America has been promised as a land of fortunes. With several economies on the verge of blossoming, the realities of the world have staggered success. Political controversies, violence, poor infrastructure and hostile environments have been some of the reasons this region has yet to properly flourish, however the statistics are on its side. Since 2000, over 50 million people in the region have entered the middle class, increasing the amount of disposable income flowing around the local economies. Internet and smartphone penetration have grown considerably, to 375 million and 250 million respectively. E-commerce sales have jumped from $29.8 billion in 2015 to $54 billion in 2018, suggesting digital society is bedding in. Combining all of these factors suggest there are fortunes to be made with the right execution. Many have failed to capitalise on the promise, but there has been renewed enthusiasm in recent years. Liberty Global is excellent example of a company which seems to think this is a market set to burst. 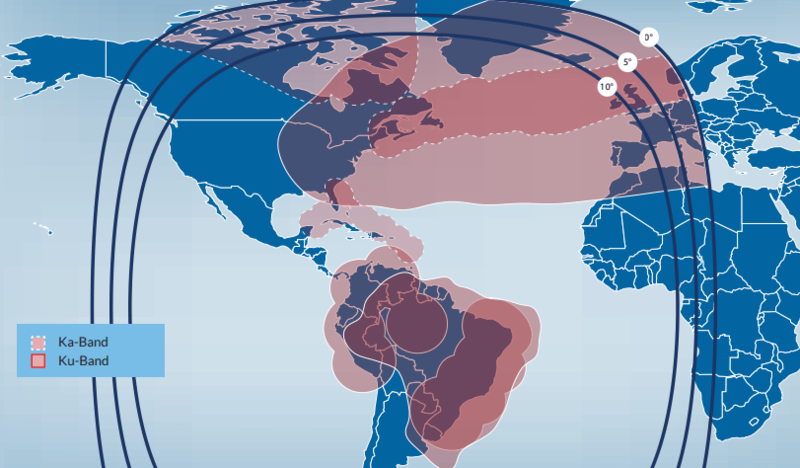 Over the last couple of years, Liberty Global has been trimming back its exposure in Europe, note its recent asset disposals to Vodafone in Germany and Sunrise in Switzerland, as well as spinning off Liberty Latin America as an independent, publicly-traded company. Chairman John Malone has built a successful business over the last few decades, and now he clearly spots something he likes in the Latin American markets. Another interesting development is over at Telefonica. The Spanish telco is seemingly positioning Aura as a potential competitor to the Google and Amazon digital assistants, fighting to manage the consumer’s digital ecosystem, though initial launches have been focused on its Latin American business units, not its domestic market. Latin America is a market which has consistently failed to deliver on the promise, but eventually the bubble will burst, and fortunes will be made. Whether this is another false dawn remains to be seen but laying the foundations for the future is not necessarily a bad move.